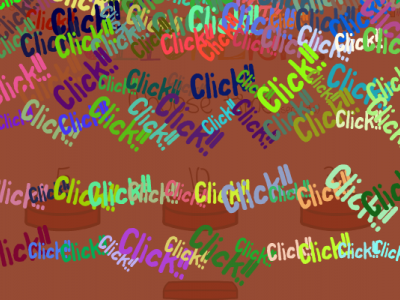 This is not only just another clicker game! How often can you click on the red button before the time runs out? Have fun!